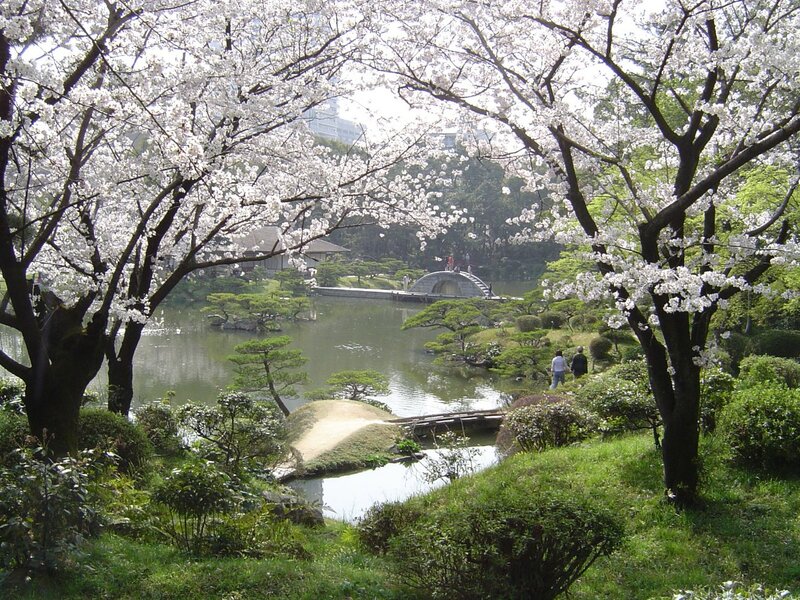 The garden is said to have initially been designed as a miniaturized landscape of Lake Xihu (West Lake) in Hangzhou, China. 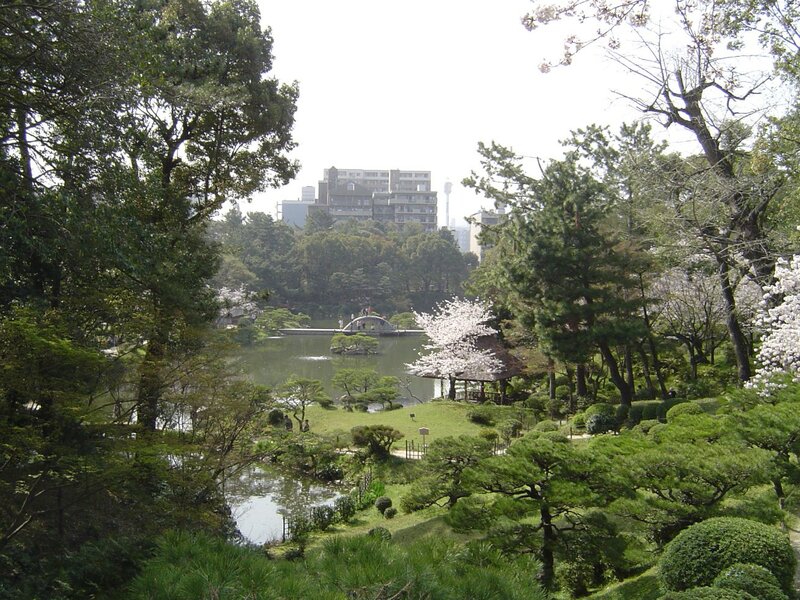 But, a quick comparison of the shape of Xihu and Shukkeien's main pond, Takuei, shows very little similarity. 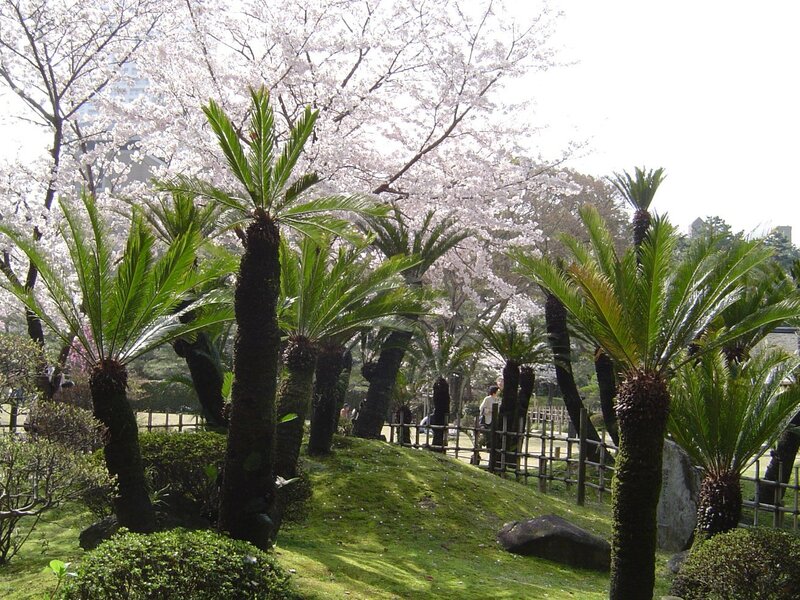 In any case, the garden is a circular-tour style that emerged in the Muromachi period (1336-1568). 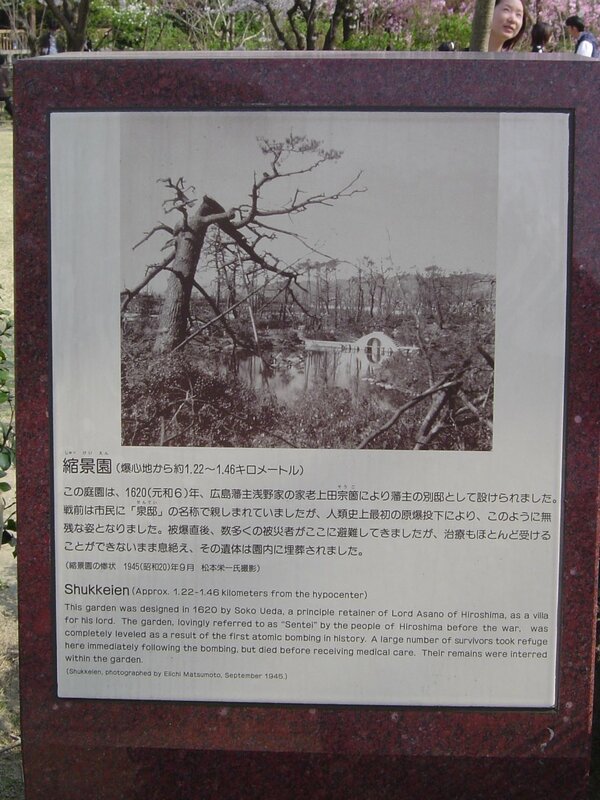 The gardens, like most of Hiroshima, suffered considerably in 1945. 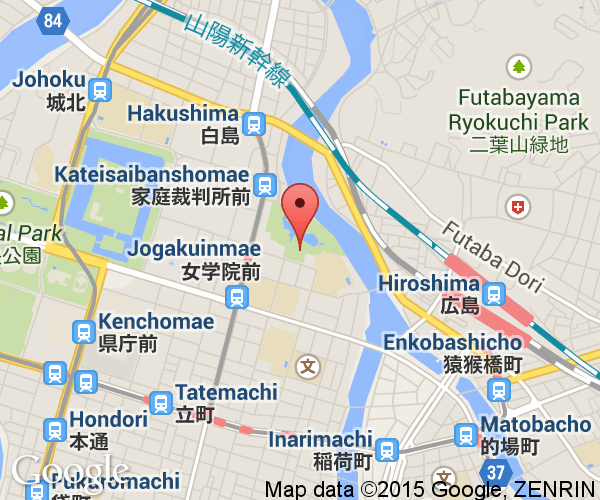 Even in its shattered state, a number of victims of the blast sought refuge here. 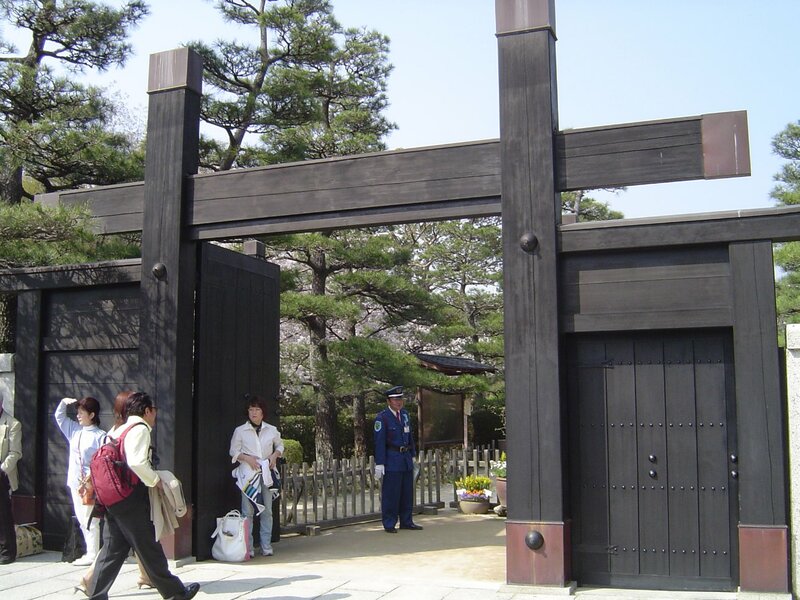 The Hiroshima Board of Education immediately started repairs to restore the garden. 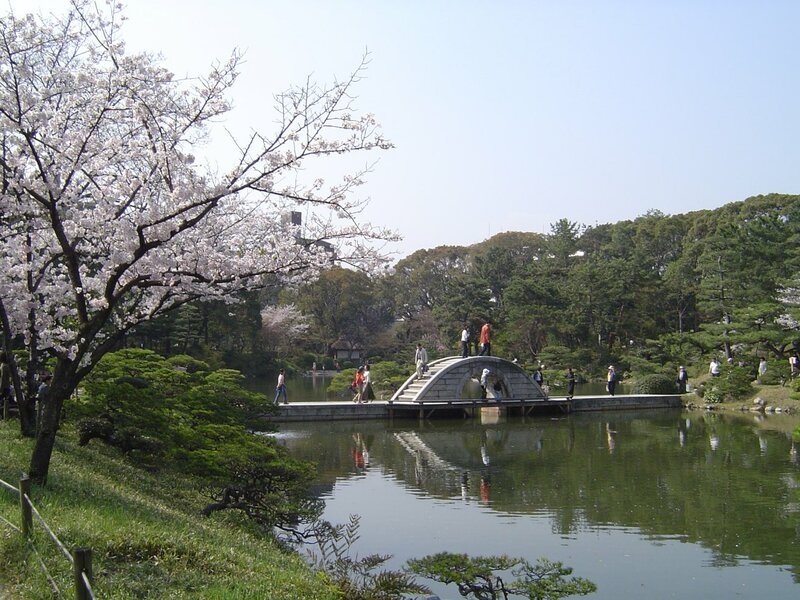 Today, around 300,000 visitors come to enjoy the gardens each year. 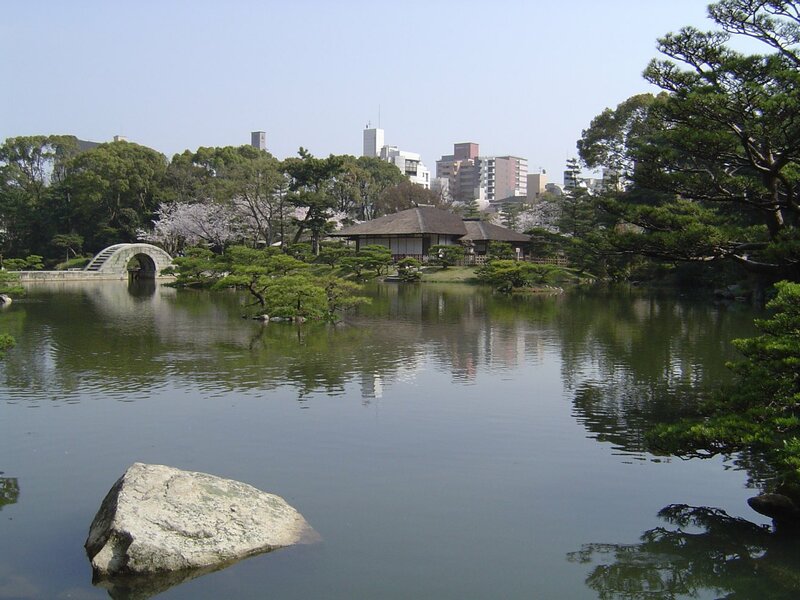 While it isn't considered one of the top three gardens in Japan, it is worth a visit if you have an extra hour or so in Hiroshima. 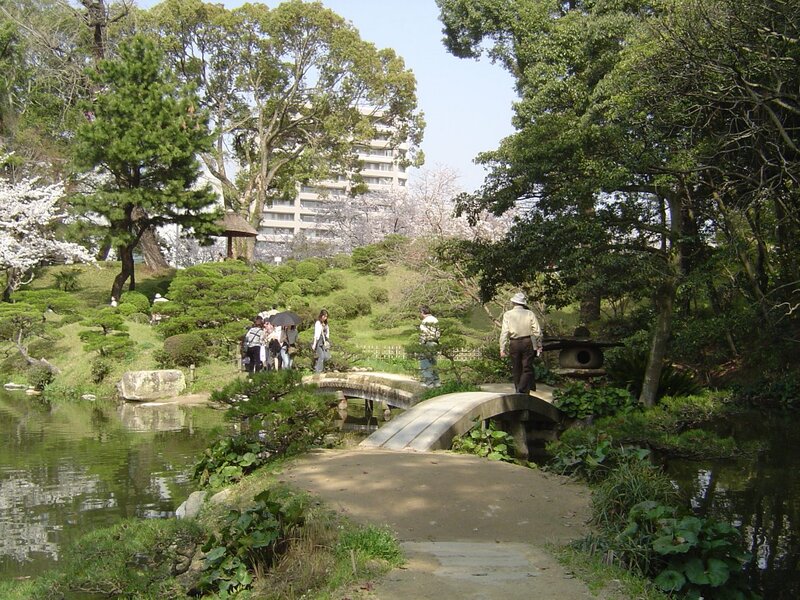 The Shukkeien Garden holds tea ceremonies all year round. 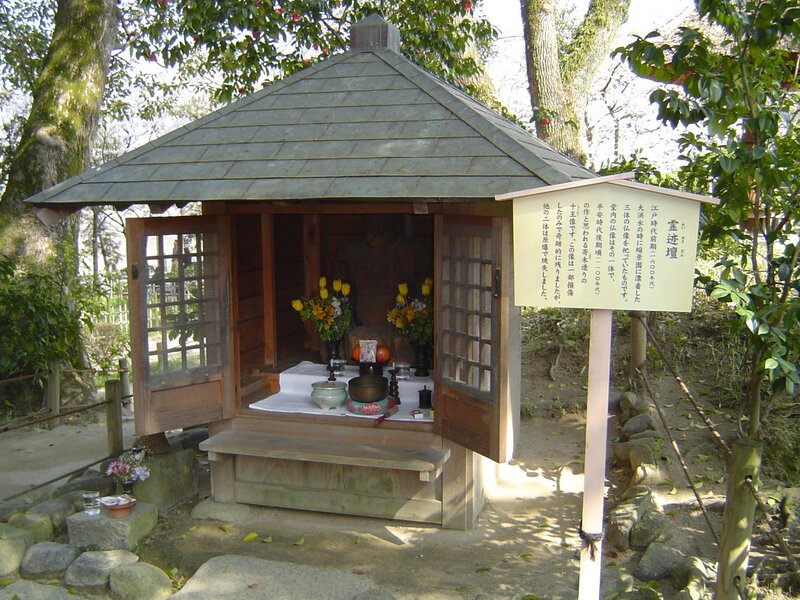 Most months have at least one special tea ceremony that takes place during that month. 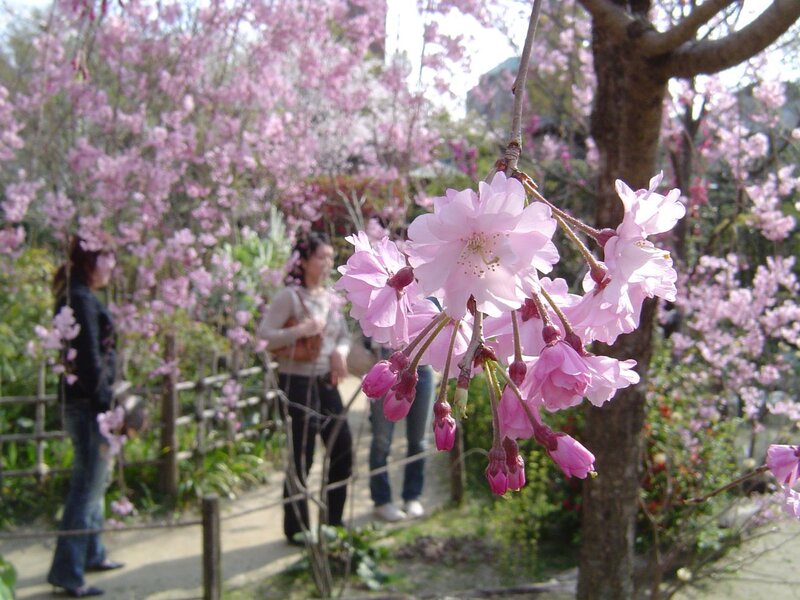 This chart shows the approximate flowering times of the major flowers in the garden. 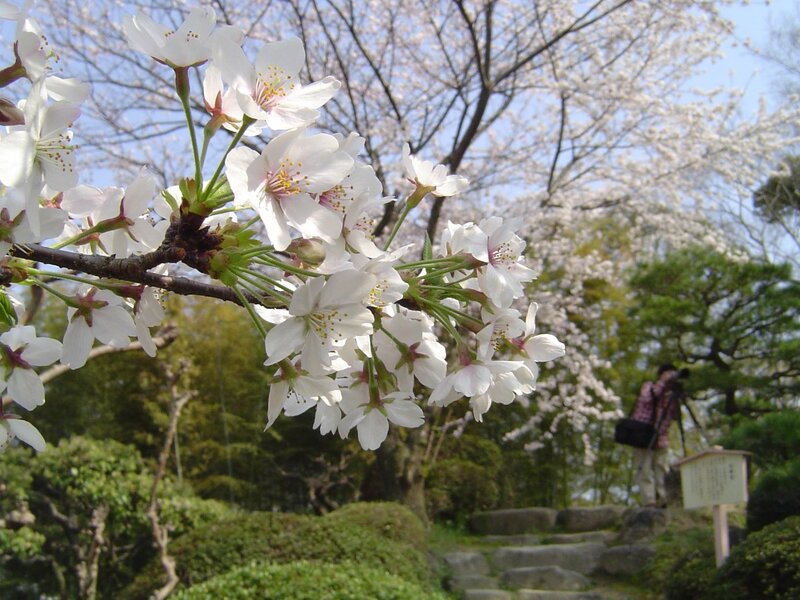 '<' and '>' indicate the flower is in bloom towards the end of the month or the beginning of the month. 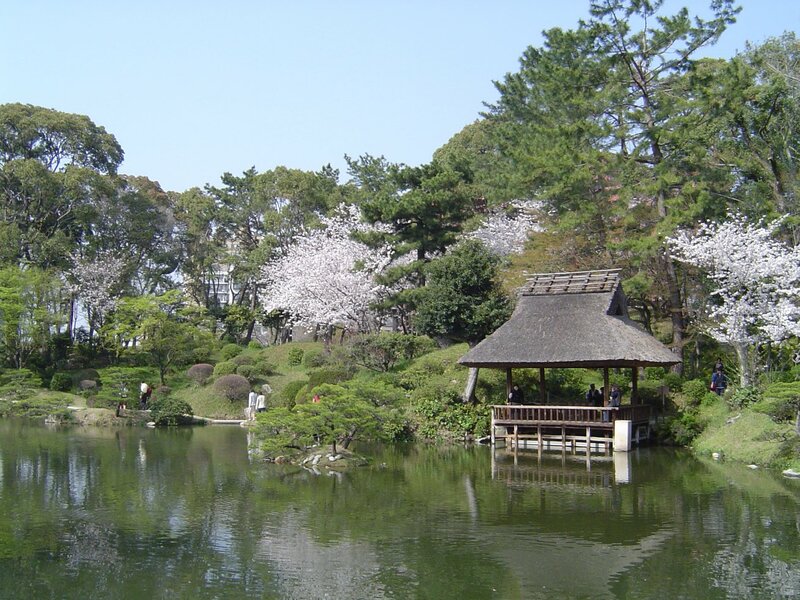 The Shukkeien Gardens is directly north of Hiroshima Castle and a short 10 minute walk from Hiroshima Station. 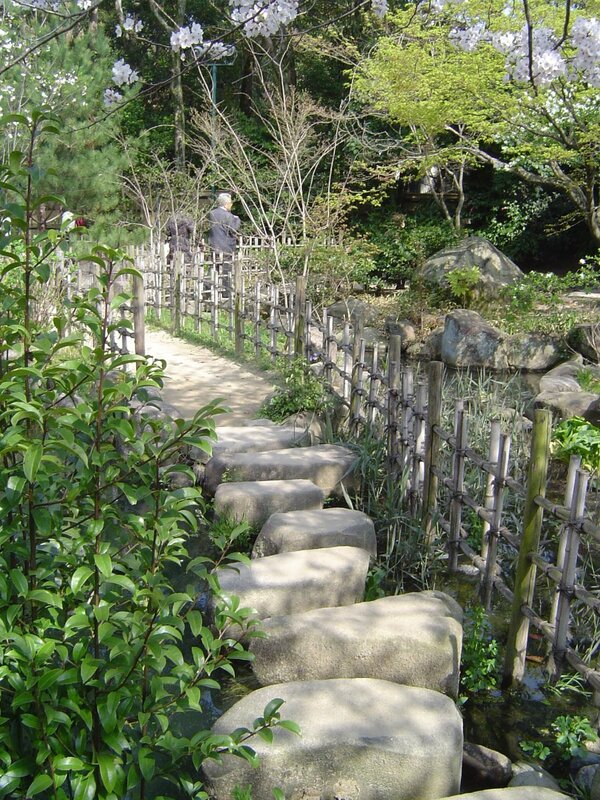 The route from between the station and the garden is well marked with signposts in English and Japanese.